It's Friday, which means our brains are already partially checked out for the weekend—but not before sharing our plans with you first, dear readers. 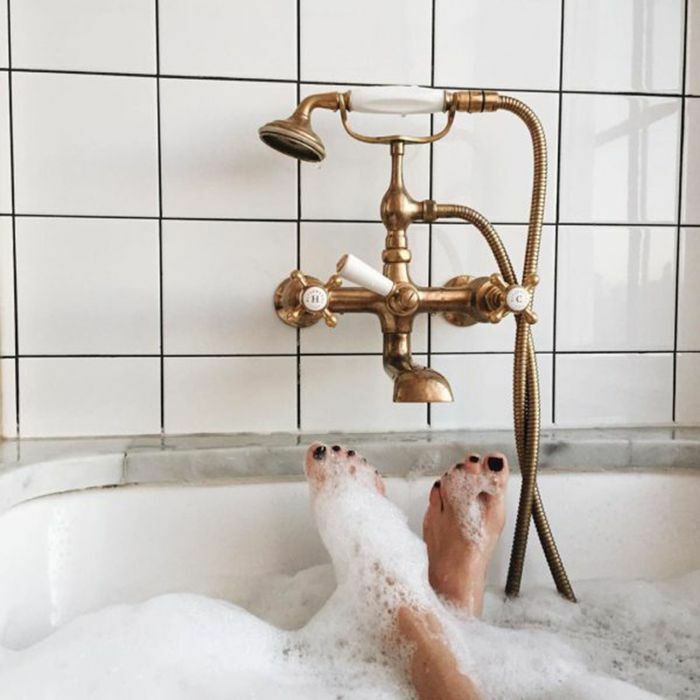 #SelfCareSundays very often call for a luxurious bath, because aside from peak relaxation, the wellness benefits of a great soak abound: From giving your metabolism a significant boost (it's comparable to an actual workout!) to clearer skin and a less anxious brain, it's one of the easiest ways to find some full-body R&R. 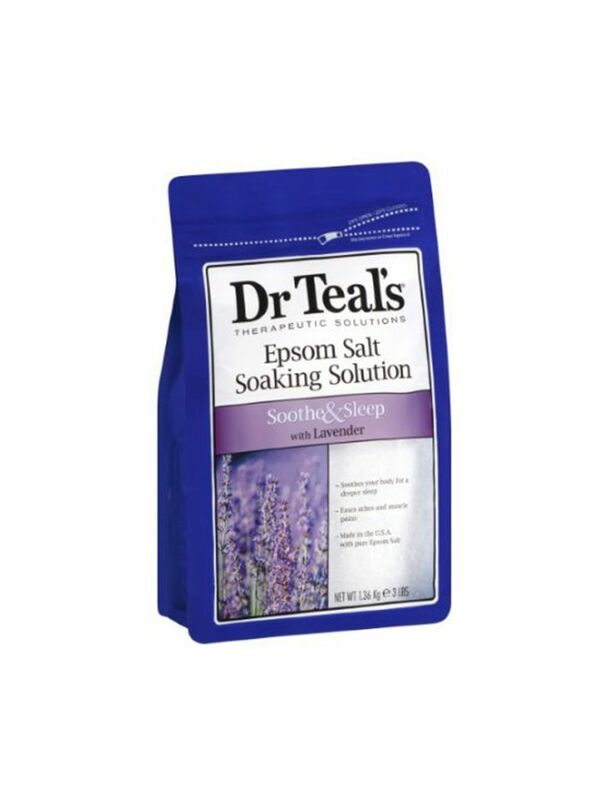 But while a basic soak will certainly do the trick, the best way to take a bath to the next level is to arm yourself with some key products. And as always, if you don't feel like running around to different stores this weekend, Amazon Prime has you covered: Order now, and you'll have your entire bathtub beauty brigade on your doorstep come Sunday. Below, shop the best bath products on Amazon. 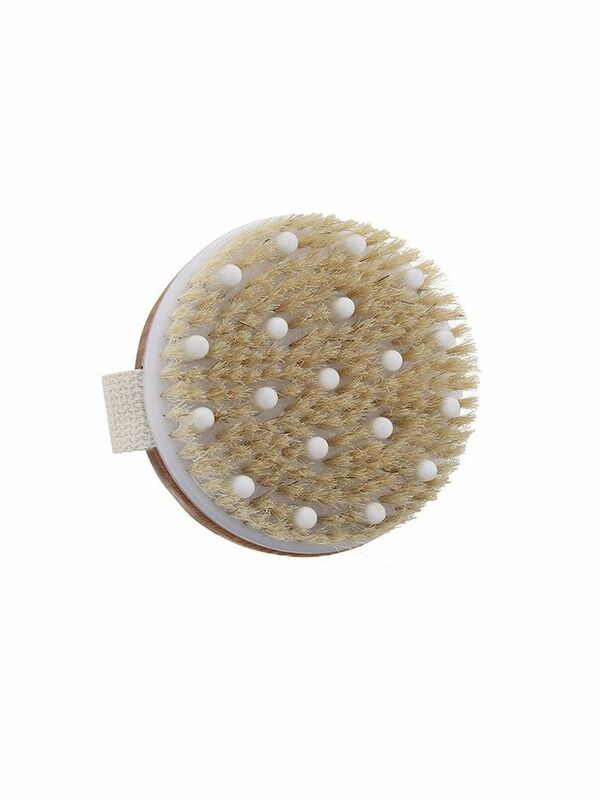 To make the most of your soak, you'll want to dry brush before hopping in the tub: This ritual primes your body by boosting circulation and stimulating lymphatic flow—not to mention gently exfoliating your skin—for optimal detoxification and beautification. Crafted with the highest quality French clay (a magnet for toxins) and sea salt, this little packet was designed to help you completely unplug. 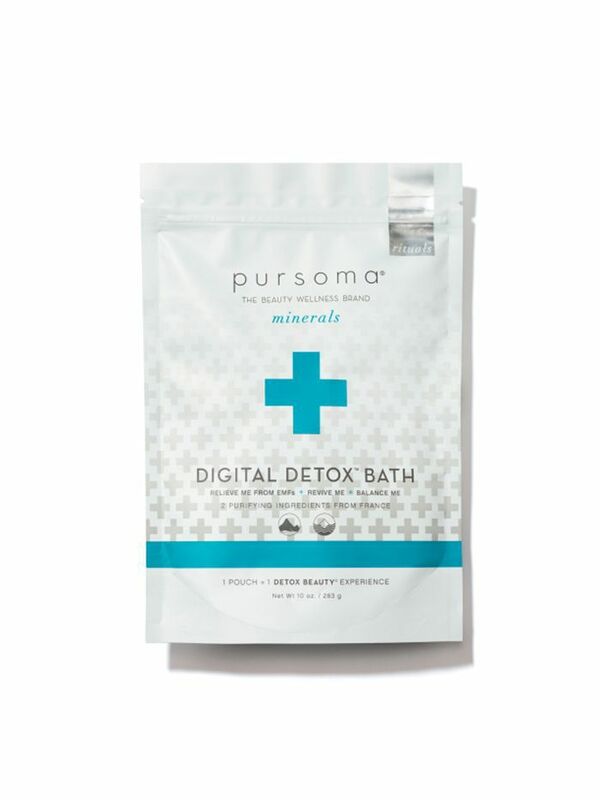 Pro tip, straight from Pursoma founder Shannon Vaughn: Drink a lot of water before getting in your bath, soak for 20 to 30 minutes, and then drink a lot of water when you get out. 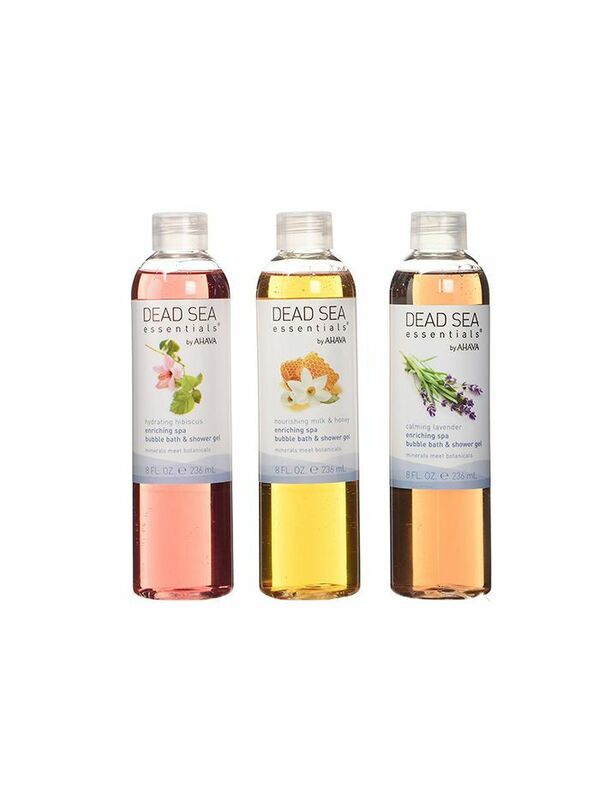 With this trio from Ahava, you have quite the menu of sweet-smelling bubble baths to choose from. One of the easiest ways to transform any old bath into a spa-like experience is adding a few drops of essential oil. 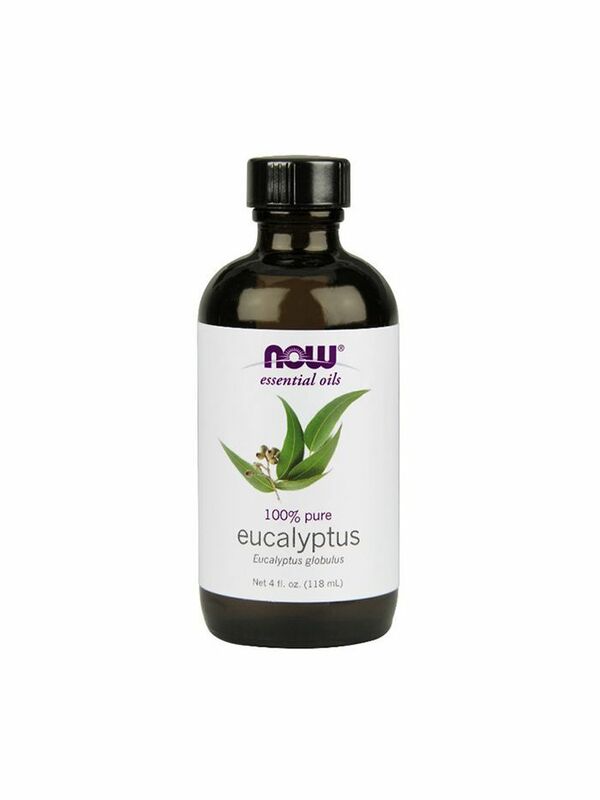 Eucalyptus, lavender, ylang-ylang, and lemongrass are your best bet for optimal relaxation. What are your weekend beauty plans? Call 'em out in the comments below.